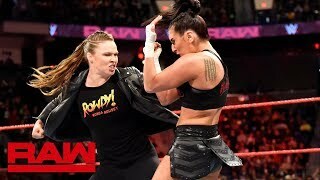 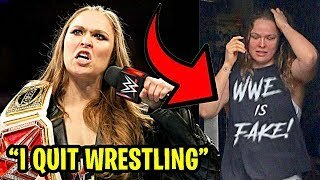 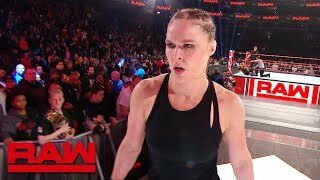 The Baddest Woman on the Planet aims to make a statement to her WrestleMania challengers by swiftly putting away Sarah Logan of The Riott Squad. 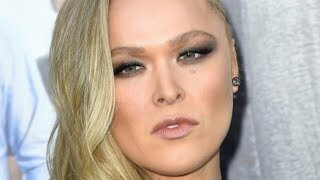 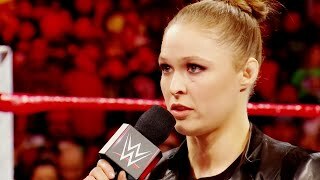 UFC Champion Ronda Rousey teaches Kelly and Michael a few moves. 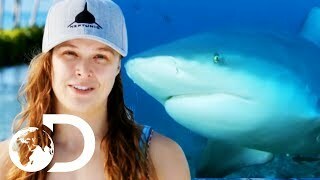 Ronda Rousey is taking on the challenge of hand feeding a bull shark - something that nobody else with as little experience as her has done before!